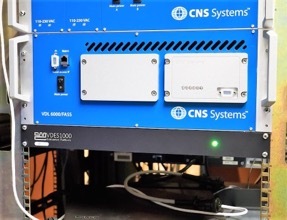 CML Microcircuits and Stone Three Communications have demonstrated a VDES Evaluation Platform that has been used in a number of VDES field trials that have taken place. 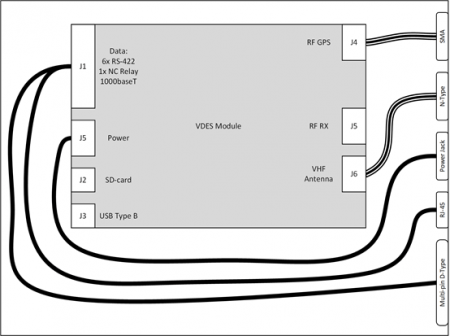 The VDES1000 module is a Software Defined Radio (SDR) specifically designed to cover the whole maritime radio spectrum; 156.025 MHz to 162.025MHz. Future proof and upgradability are at the heart of the VDES1000, ensuring that it can evolve as the marine standard develops. The device is delivered with the current VDES protocol stack any upgrades are available for CML’s Technical Portal. 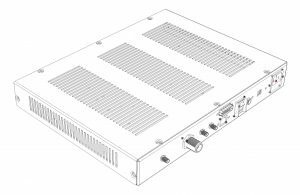 The small volume of the VDES1000 (165mm x 100mm x 30mm) allows it to be installed in an existing AIS Class-A enclosure or a 1U enclosure for a 19” rack based system. The picture shows the VDES1000 Evaluation Platform used in the Canadian Coast Guard (CCG) trials. CML and Stone Three are keen to assist OEMs to evolve this evaluation platform into their own product offering. Malcolm has been working in the electronics semiconductor industry for more than 40 years and now manages all aspects of new product marketing for CML. Malcolm has a keen interest in Maritime Communications and was actively involved in initiating CML’s VDES development. CML is an active member of IALA and works alongside partner companies helping to develop the standard. Outside work Malcolm enjoys an active lifestyle including golf, kayaking, skiing and table tennis.